Lynne and Sylke went this time and spoke to Jim Maynard and Dominic Hiscock (two of our local ward City Councillors). Picnic benches and goal posts for Abbotts Barton – the picnic benches have arrived and we are very happy about them. Now it’s time to ask for some ‘normal’ benches that can be used by those people who have trouble climbing into the picnic benches. We are still waiting for the goal posts to be done. Free exercise classes – we had our first one of these last Wednesday and with about 20 people attending this was deemed a success. Thank you to our Councillors for their support with our grant request! 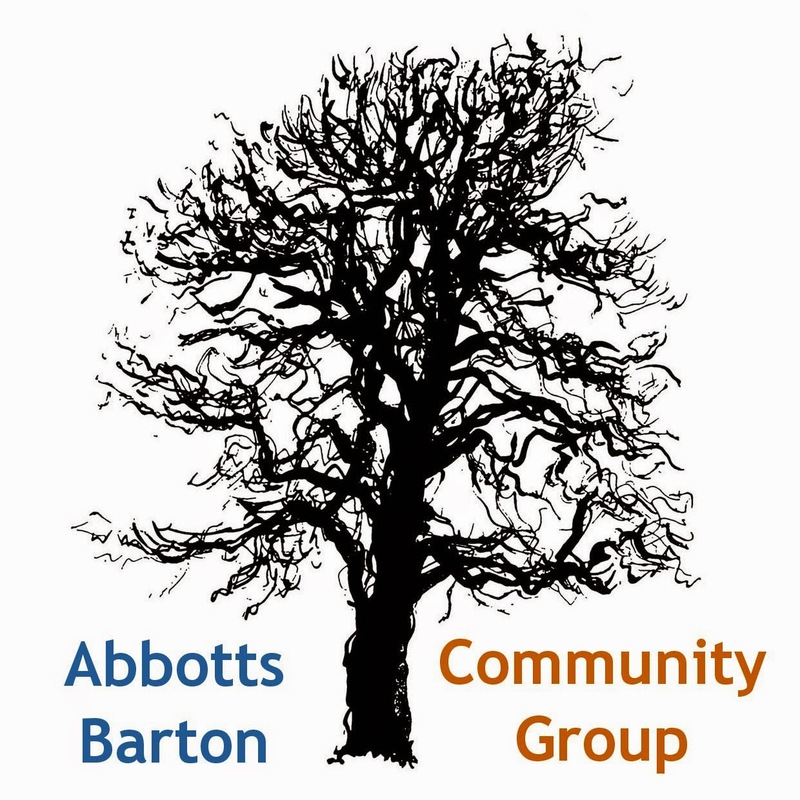 Local Development Framework Part 2 / housing developments – next week the Cabinet will look at the updated 20 year LDF that will also contain the housing development plan for Abbotts Barton, and following that it will be presented to full Council in October. Noticeboards – we asked if there would a possibility to get more noticeboards for Abbotts Barton to reach more people. Jim Maynard suggested three more, possibly one wall fixed and two free standing. We would like one at the corner of Oglander Road/Hillier Way, another one on the wall next to the bus stop on Worthy Road just before Hyde Street. A third one should go somewhere on the ‘upper’ side of Abbotts Barton, any suggestions? 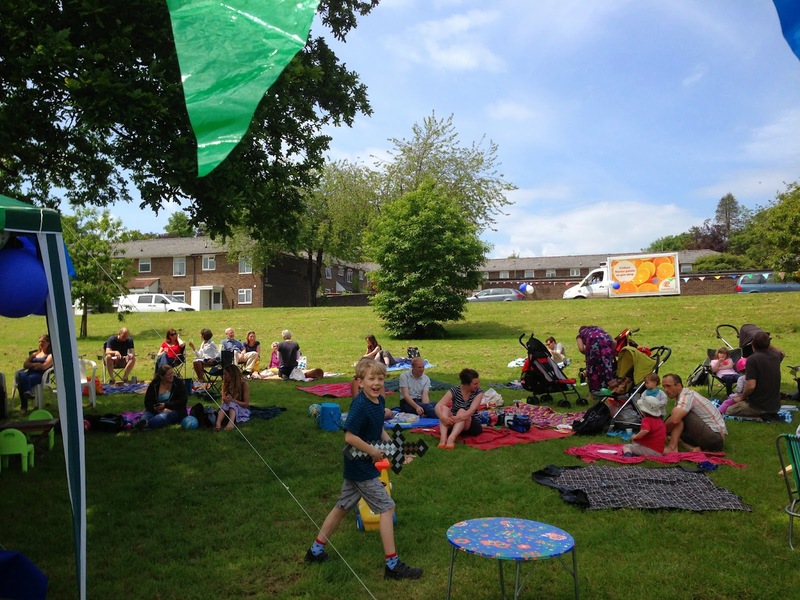 Grass cutting – we reported that the grass cutting had become more regular compared to earlier in the year. Soon we will have to see how the collection of leaves will work out. Abbotts Walk ‘pond’ – we were trying to find out whether anything had been done to the infiltration basin over the summer but nobody knew for certain. Lynne will go and take a look at the state of it. Francis Gardens alley way lighting – Lynne asked about whether something better could be done to fix the ongoing problem with poor lighting on the alley way (trees are blocking the light from the lanterns). The councillors promised to take this to the County Council. We asked if any updates were available re Worthy Road crossing, Scouts Hut, and Football Club – but at this time nothing new was available. Leisure Centre – our councillors are waiting for a report that is supposed to be prepared about the options available and recommendations to be made. Skate Park – the construction is taking slightly longer than expected but it should be finished in about two weeks’ time! The next Councillor's Surgery will be Thursday 9 October (not 2 October)!